1. Open container of wax and place in a heater over low heat. 2. Allow wax to melt completely, heat to luke-warm temperature, and stir for even consistency. 3. Clear the area to be treated. 4. Prep the skin with powder or hydrophilic oil if necessary. 5. Place a depilating strip on wax-covered area and rub firmly as you tug strip in the direction of hair growth. 6. While skin is held taut, remove the strip in the opposite direction of the hair growth, close and parallel to the skin. 7. Apply an antiseptic soothing oil or lotion when treatment completed. Keep in a dry place at room temperature. 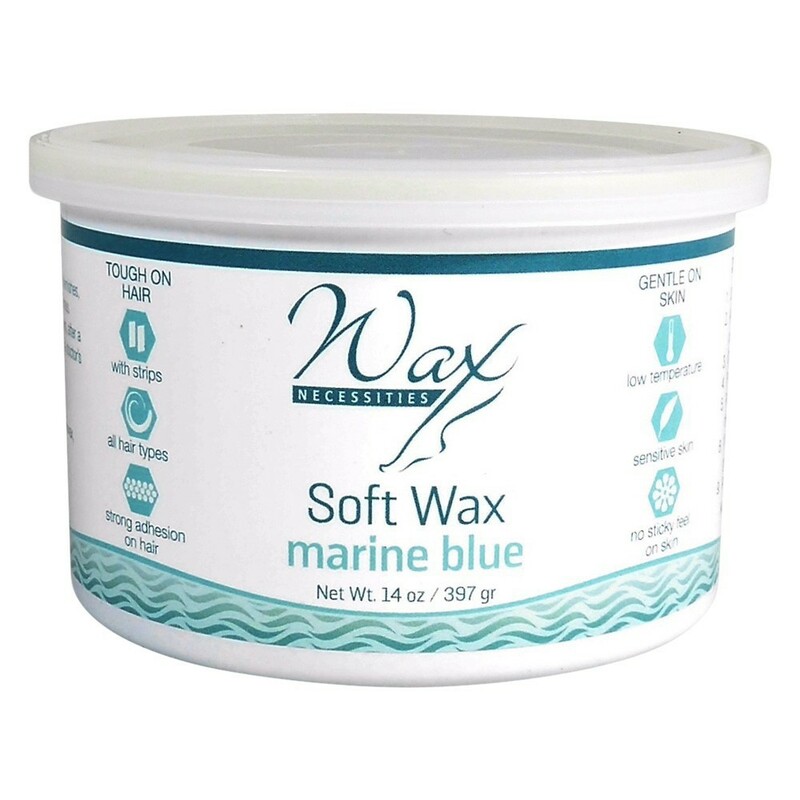 Do not apply wax on mucus tissues, blemishes, moles, warts, sunburns or any inflamed areas. Do not wax on Renova and Retin A users, after a chemical peel or plastic surgery, without a doctor`s release.